In the business for more than 10 years, LaCorte’s is the premier woodworking company on the Treasure Coast. Owner, Michael LaCorte, has built a reputation on providing outstanding customer service and beautifully designed custom wood masterpieces. All of our highly qualified craftsmen have been hand selected for their expertise in their field. 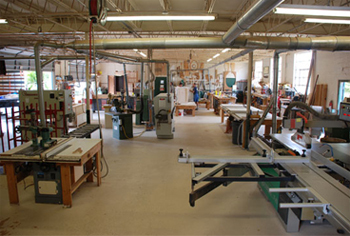 Every phase of the woodworking process is overseen and never sub-contracted. Every part is 100 percent custom made in our shop or on-site to meet your needs and match your style. Exceptional service is the hallmark of LaCortes. Michael works closely with every client from the initial design to the final inspection of the finished piece. From drawings to installation, we make your needs and schedule a priority to assure a pleasant and professional experience from start to finish.